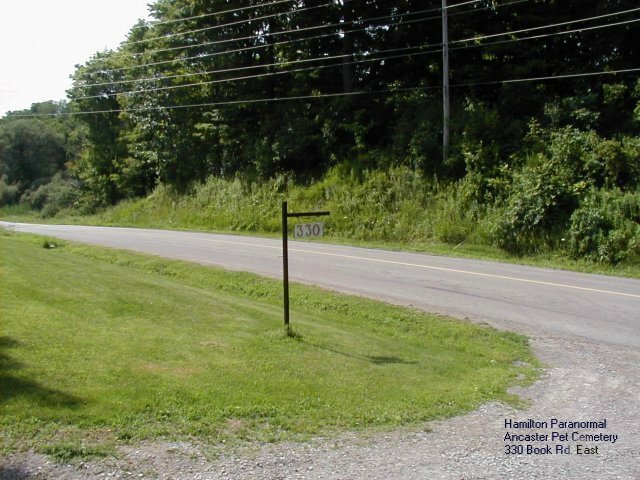 The cemetery is located at 330 Book Rd E. in Ancaster. 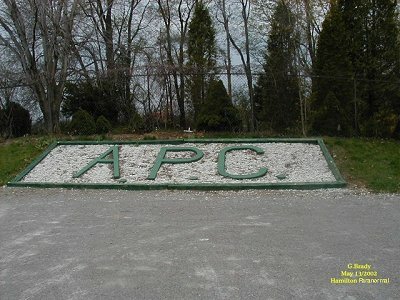 This picture is from the parking lot of the APC. 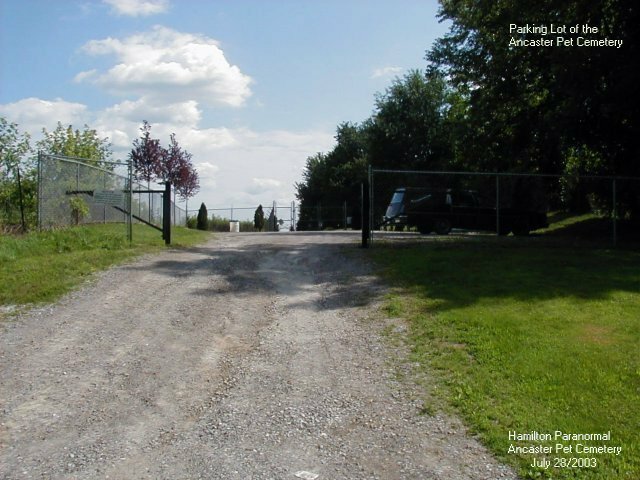 There have been a few stories about the Ancaster Pet Cemetery, of strange noises, from growls or hissing to apparitions. 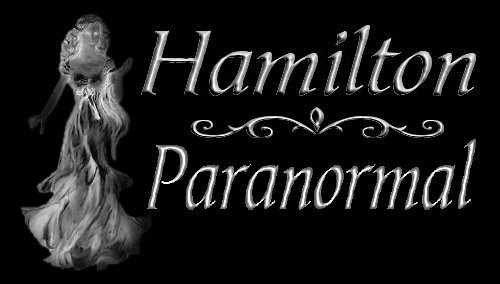 One story came from a man that wished to remain anonymous, who had a flat tire on Book Rd E in Ancaster on the 14th of Oct 1999 around 11 pm. He pulled into the parking lot of the pet cemetery to change his tire. As he was about to take the tire off he heard a growl not too far behind. When he turned to look where the growling was coming from, he saw what appeared to be two red eyes looking back at him from the road. He stood up slowly to inch his way back to the drivers door. Then all of a sudden the eyes vanished. Needless to say he changed his tire as quickly as he could and left right away. 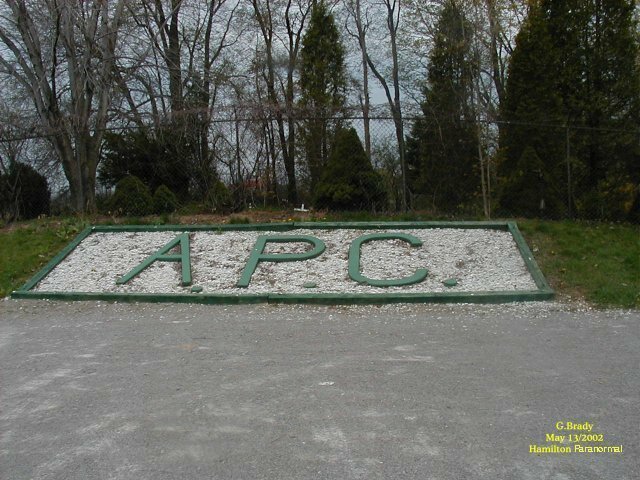 The first thing you will notice when you enter the Ancaster Pet Cemetery is how well kept it is. Once inside you cannot escape the feeling of sadness for the pets that have died, and were buried here. 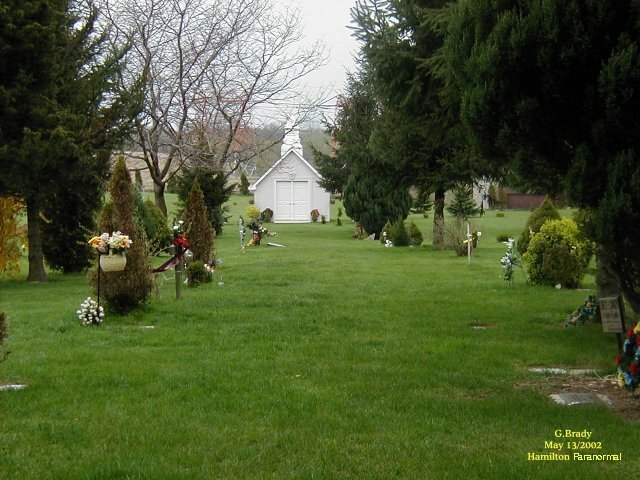 The folks that loved their pets and put them here go all out to make sure their pet will be remembered. 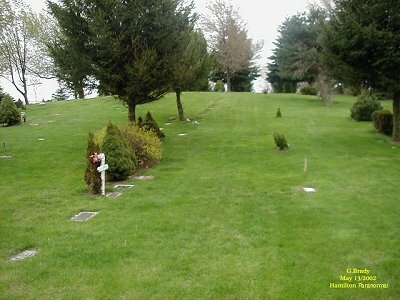 Many people leave the pet's favorite toy at the grave site. Troy, a police dog from the Hamilton Police Dept is buried here. He lost his life in the line of duty. And what better honor than to be buried here among so many cherished animal friends. 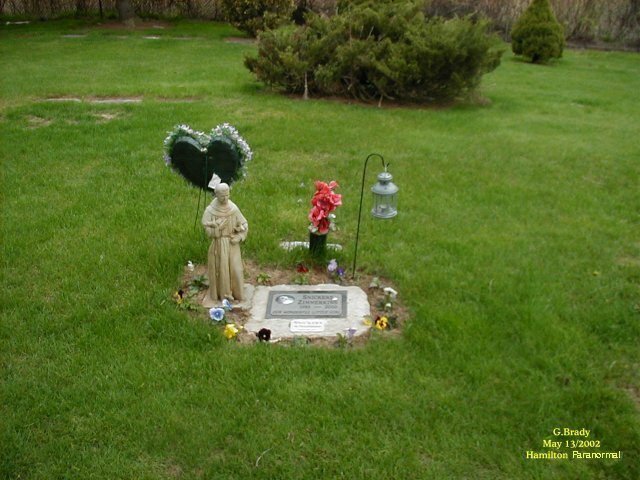 This picture is of a beautifully marked grave of a cat that once brought joy to it's owner. For those that had a bond with their pets, I believe the spirit of the pet will always be with them. Rows of pet graves line up in front of a small chapel at the back end of the cemetery. Could this be where the pet funeral services are held? Once we left there we could't resist hugging our dog when we got home. Here is a poem for anyone that has lost a pet.